Love Asian food? 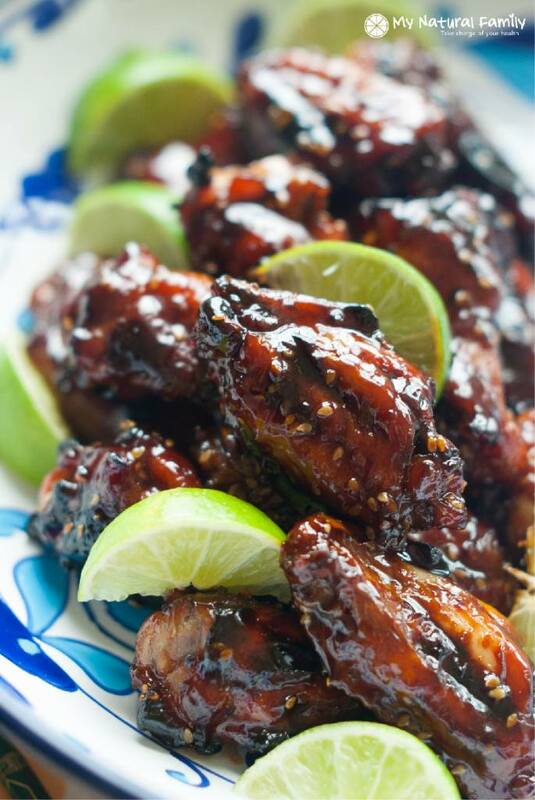 Then you must try this Honey Lime Sesame Chicken Wings. It’s sweet, tangy, saucy, and finger licking good. They’re so flavorful and easy to whip up.